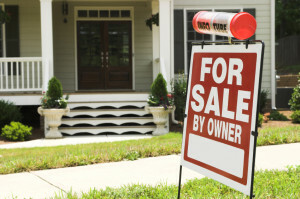 If you are interested in listing your home “For Sale By Owner”, these fact sheets will provide you with all the steps in the selling process and answers some common questions. If you have any additional questions or have an offer on your home, the experts at Mortgage Center Title are ready to help you. For more information or to order title work call Mortgage Center Title at (586)-222-0162.